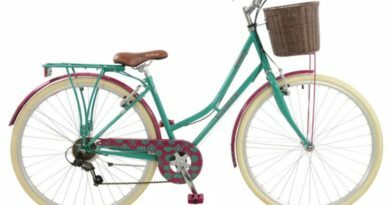 The Taipei Cycle Cycle show returns from 27 to 30 March 2019. 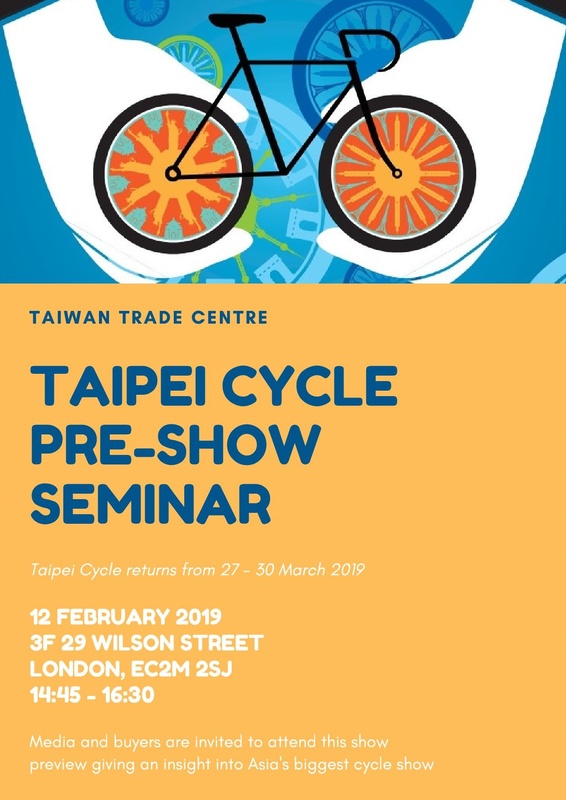 The Taiwan Trade Centre London is holding a pre-show seminar to give buyers and media a preview of this year’s show and an insight into the bicycle industry in Taiwan. 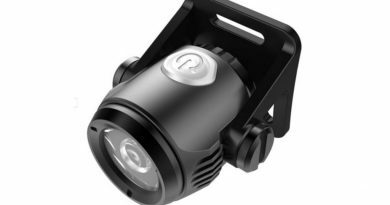 The event is designed to give UK and Ireland companies interested in visiting the show a better understanding of the bicycle industry in Taiwan to help maximise their time at the show and interactions with Taiwanese suppliers. 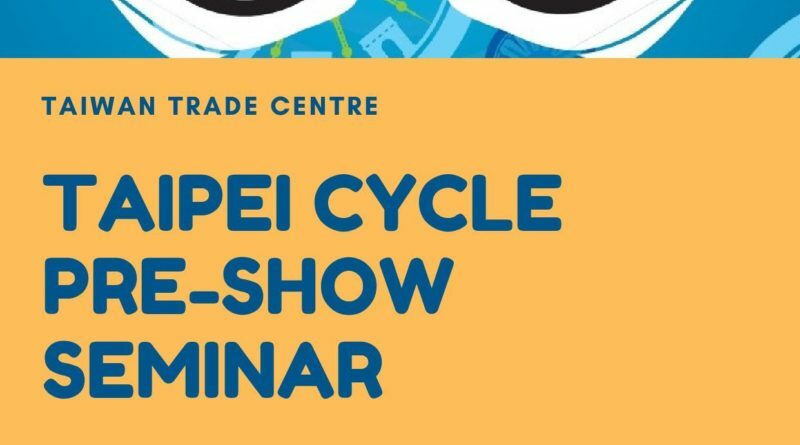 As guest speaker the Taiwan Trade Centre is delighted to invite Head Writer of the Taipei Cycle Show Daily, Laurens Van Rooijen, who will share his knowledge on the changes, challenges and opportunities currently facing Taiwan’s bicycle industry. 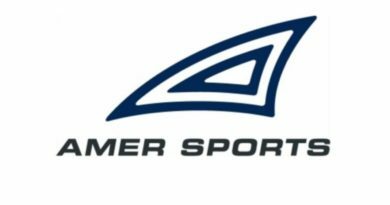 TAITRA will provide detailed information on Taipei Cycle and an introduction to the Taipei International Sporting Goods Show. Opening remarks will be provided by the Taiwan Representative Office in the UK. The event will include a networking reception and Taiwanese refreshments will be served. This event is organised by the Taiwan Trade Centre and supported by the Taiwan Representative Office in the UK. The event is free to attend but you must RSVP to reserve your place. Please RSVP here.